Buy Korean Beauty Products at TwoFaceMall.com | Memorable Days : Beauty Blog - Korean Beauty, European, American Product Reviews. AHHHH! My order from Twofacemall came ^^! I'm soooo curious about these Korean products! 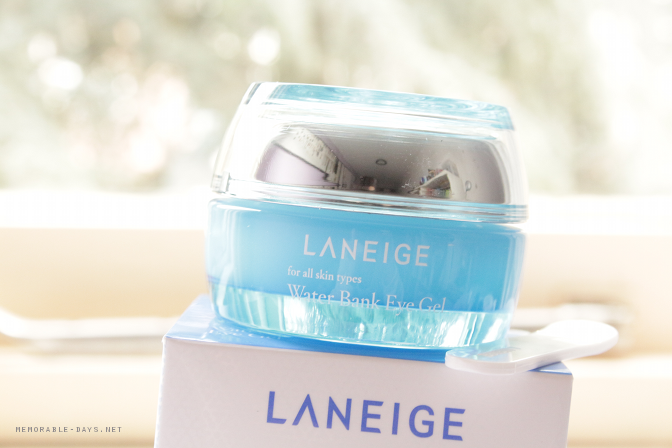 Today I will show you my order and I'm going to share a website where you are able to buy the latest & popular Korean make up & skincare products. Most of you probably don't know this shop yet since they established in 2012. The website is called TwoFacemall.com and they offer Korean brands like Etude House, Laneige, Charmzone, Missha, Skinfood, Amore Pacific and more! Continue with reading if you are interested in my order or if you are interested in a new shop where you are able to get Korean products! What I really like about this shop is their customer service, assortment AND that they offer WORLDWIDE FREE SHIPPING! 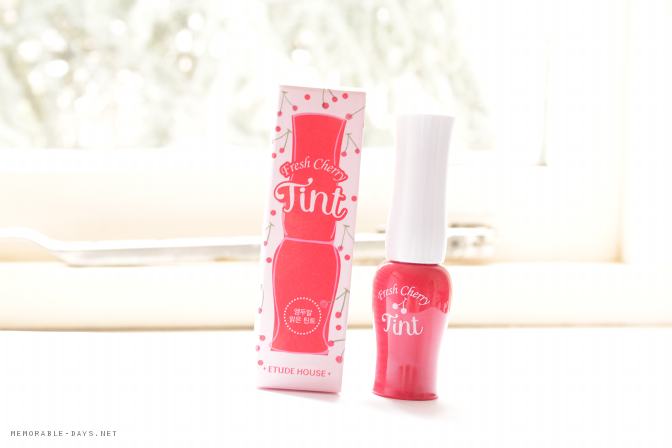 I'm loving their assortment since they offer Korean products from the latest collections, such as the new etoinette & sweet recipe collection from Etude house. Also, they offer popular products such as the Holika Holika bb cream and lots of other products which aren't even available on Ebay or Amazon. Shipping went really well. It only took 1,5 week until it reached The Netherlands. They are shipping from Seoul so I was very surprised that it was so fast. The products came bubble wrapped so no need to worry that the products will damage during shipping. And the best part, I didn't have to pay for customs ^o^! YAY *dances*! The value of the products weren't higher than $70 but if you do purchase more than $70+ you will be getting a tracking number. Make sure to sign up and you will be getting $2 credit on your twofacemall account (register here). You can easily pay with Paypal or with your creditcard and you will get freebies on every purchase. If you are going to purchase anything now you will be getting the Innisfree Jeju Volcanic nose pack for free! Freebies are always welcome right?! hahah.. Also, you will be getting a special gift when you purchase more than $80 - I saw that some received the Etude House owl blanket for free! I recently received 3 items from them for review purposes. I will be writing reviews of every product so let me know in the comment section which product review you would like to see first ^o^! 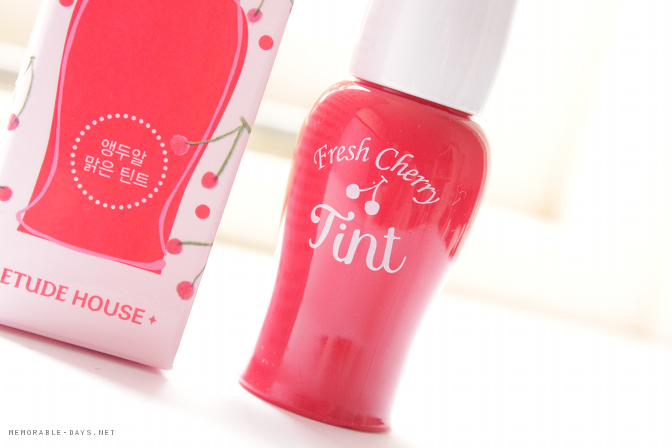 ETUDE HOUSE - New Fresh Cherry Tint in color red (link to the product). 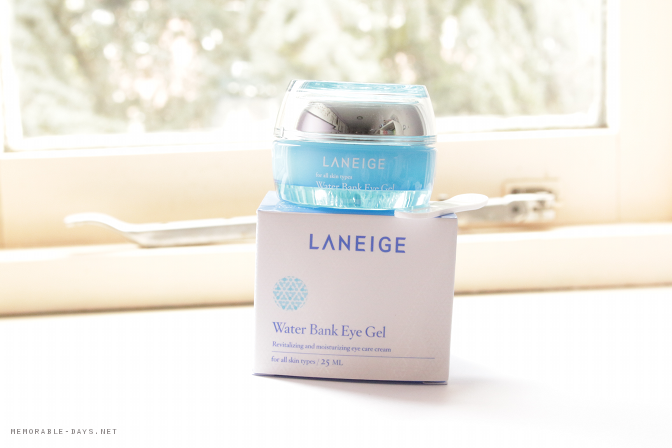 LANEIGE - Water Bank Eye Gel 25ml (link to the product). HOLIKA HOLIKA - Aqua Petit Jelly BB Cream (link to the product). Make sure to check out their website: www.twofacemall.com and follow them on facebook and twitter to keep up with their latest products that they are offering. Which product shall i review first girls? Let me know in the comment section below ;)!